Gamigon Live! : Tonight the Kingdom Hearts Proud mode Playthrough Continues! Tonight the Kingdom Hearts Proud mode Playthrough Continues! 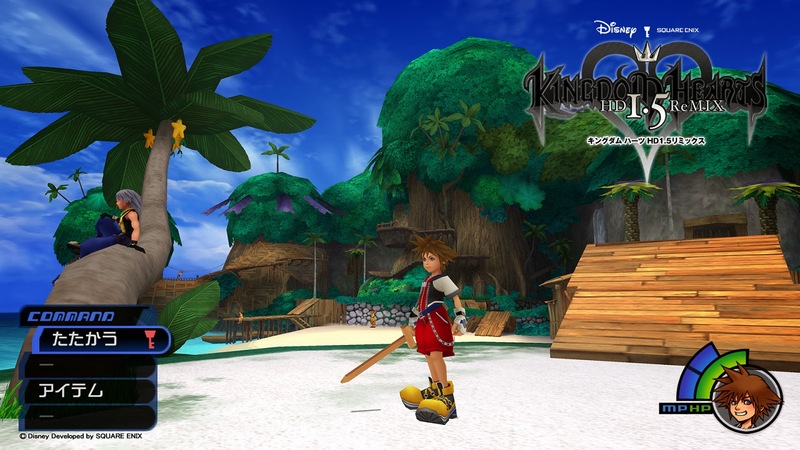 Last night began the awesome Proud mode playthrough of Kingdom Hearts: Final Mix for the PS3! It had Action, leveling tips, a couple of funny boss mistakes and more. And tonight it continues! Starting at 1 PM PST (21:00 GMT +0), I will continue streaming Kingdom Hearts action at Gamigon Live! If you missed yesterdays stream and want to check it out, you can do so at: twitch.tv/gamigonlive. However nothing is as good recorded as it is live, so do not miss out, join in to watch Gamigon Live! Tonight!